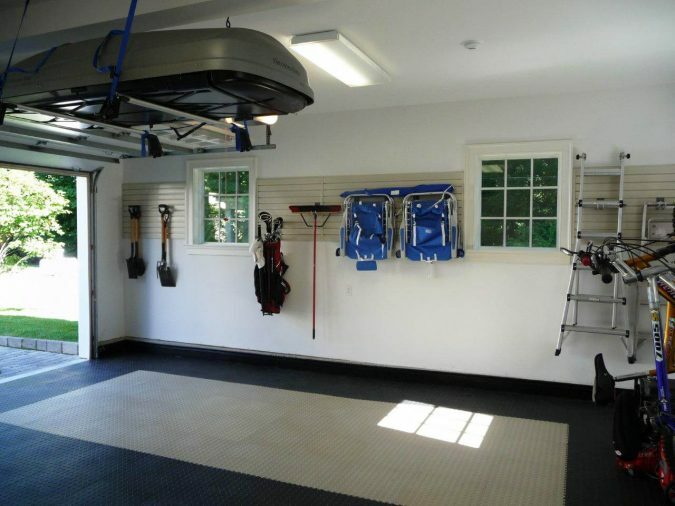 Organizing a garage to ensure there is space to move around is something that most people usually find difficult to do. They are always seeing this process as one that is technical which involves lots of skills. 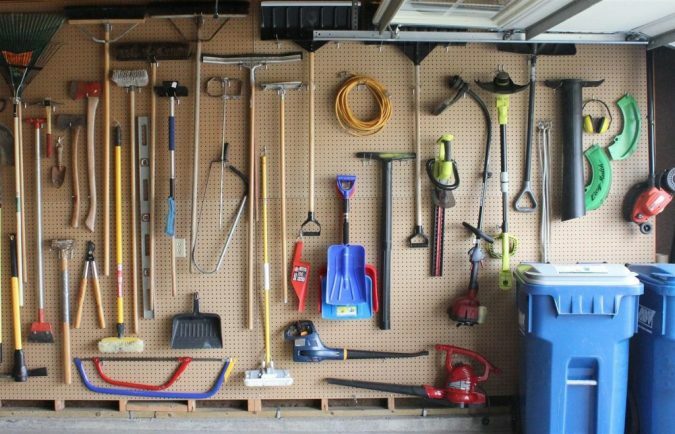 The truth is that you don’t need to possess any skill before knowing how to organize your garage in the best way. It is a simple and straightforward process which only requires that you understand what to do at every given point in time. 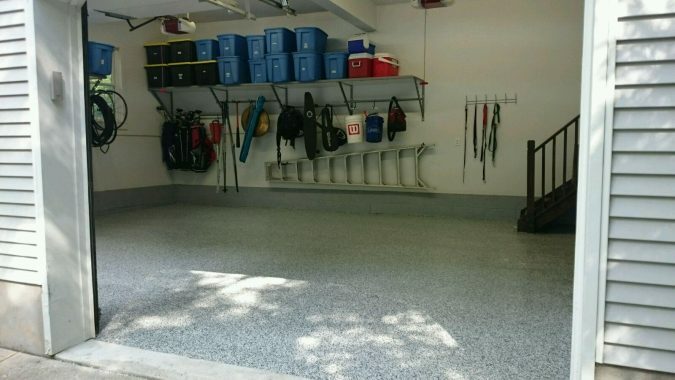 The major aim of this post is to help you discover the top garage storage and organization ideas. These are top ideas which people all around the world seem to be using to put their garages in order. You can do the same today using what you will be discovering here today. 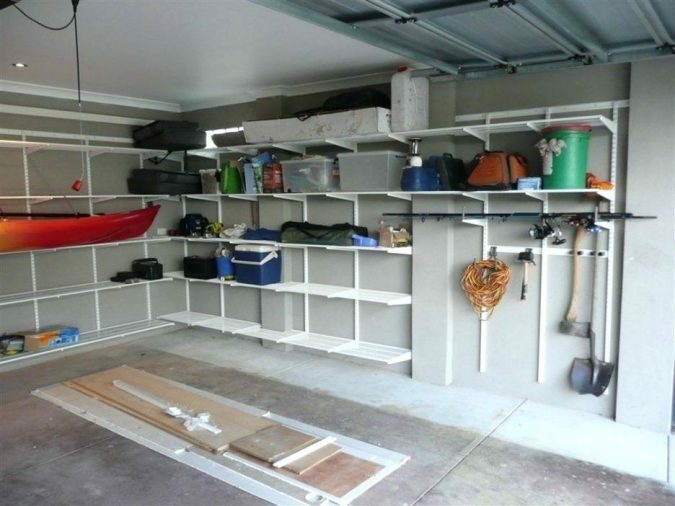 It is possible that you already have shelves in your garage that are being used in storing items. However, it wouldn’t be a bad idea if you can make use of corner shelves. It is all about trying to make the most of the walls so as to ensure that some items can be stored in them. You can make use of scrap plywood for the shelf. It just needs to be positioned at the corners of the walls in your garage. You can use it in the storage of items that are small such as polishes, wax, oil, and glue. Sometimes there are lots of spaces that you aren’t making full use of in your garage at the moment. One of them is the overhead as bulky items can be stored in it. 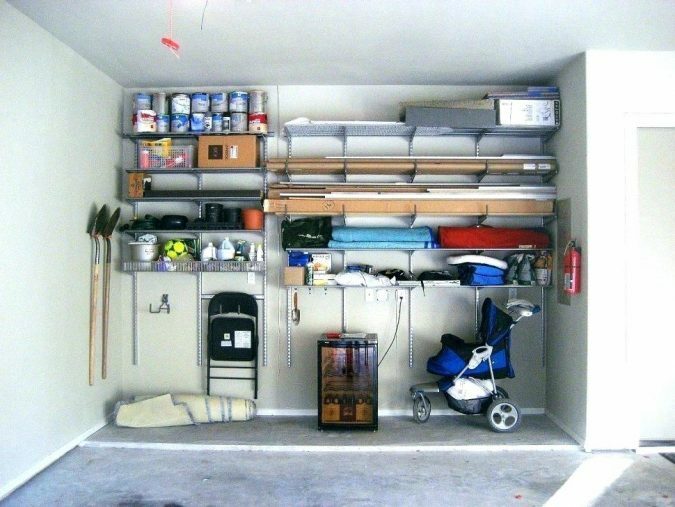 Through the building of overhead storage, you can store items such as rods, sticks, and others. 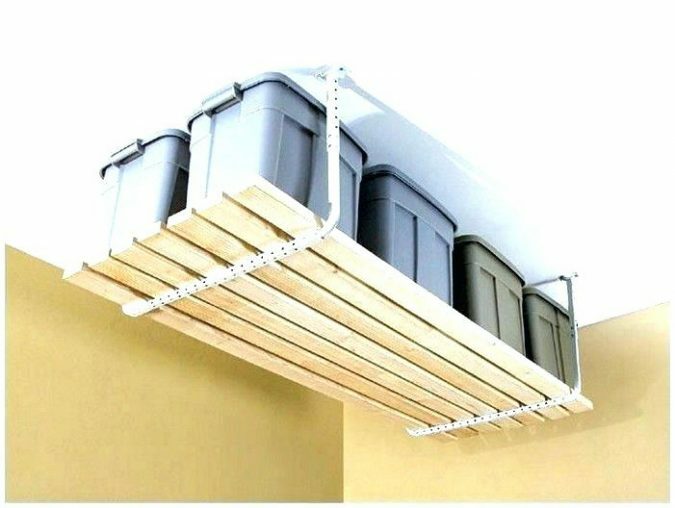 You only need PVC pipes as well as fittings to make this happen. Loading and unloading are very easy due to the pipe’s smooth surface. 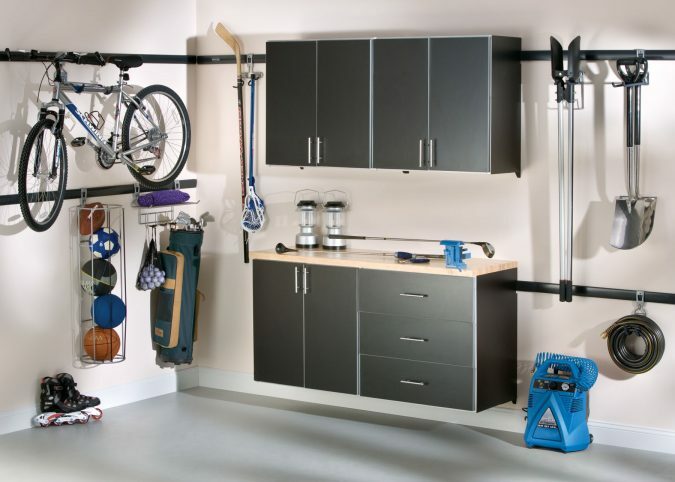 Despite the fact that a wall unit, when built in the garage, can help to store some items and create space, most garage owners aren’t using it the way that they ought to. 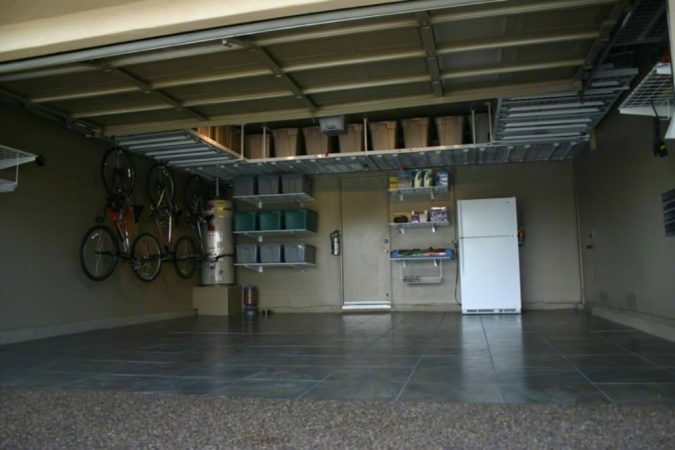 It is a way of creating another space where items in the garage can be stored apart from being put on the floor. It is very easy to set up, and there are lots of items that it can take. These could be gallons, shovel, wheelbarrow, fire extinguisher and lots of others. Instead of these items being arranged or positioned at the corners of the garage, they will be hanging on the wall. If you go to a sporting store, you will likely find something similar. You will see the walls having vertical slats. There are various hooks as well as bins which can be arranged easily. 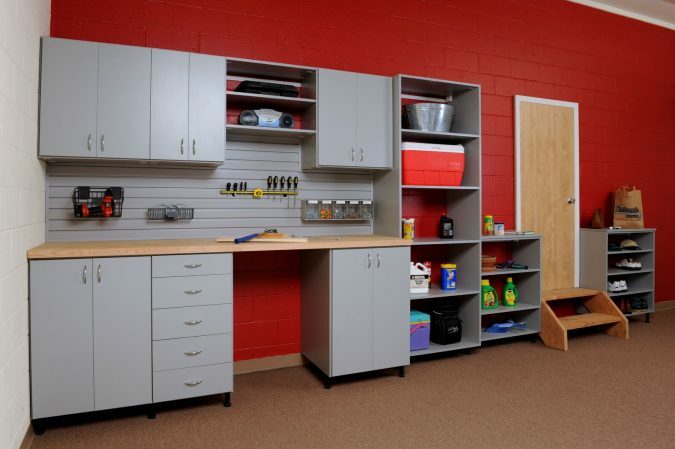 You can easily create such a system in your garage where items of different types will be stored. It is all about building it in a way that you can affect some changes just as your needs seem to be changing with the passage of time. 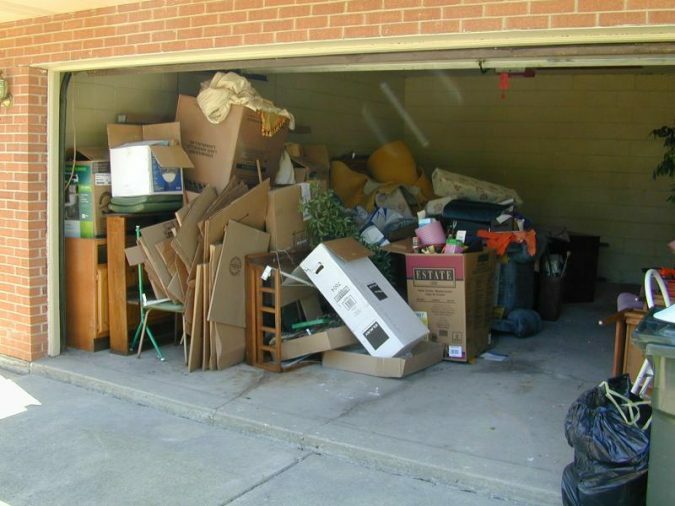 Sometimes your garage could appear clustered due to the presence of various unwanted materials. There are items you can condemn in order to ensure that space is created. 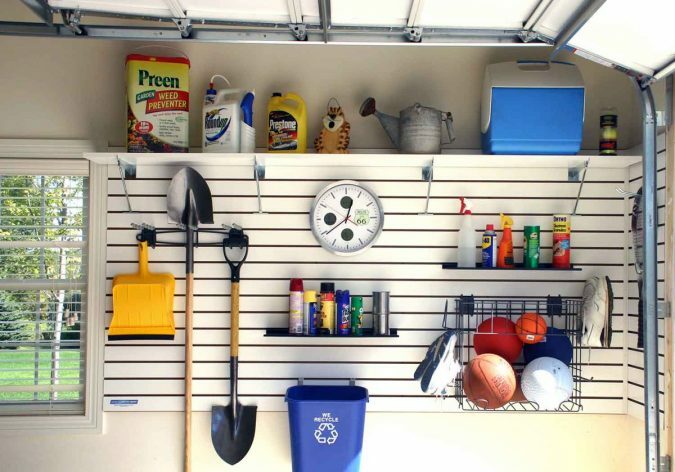 Just look around and find those items that you feel don’t have any use again in your garage. You will be shocked that items of such nature can take up a lot of space thereby making the place look unorganized. 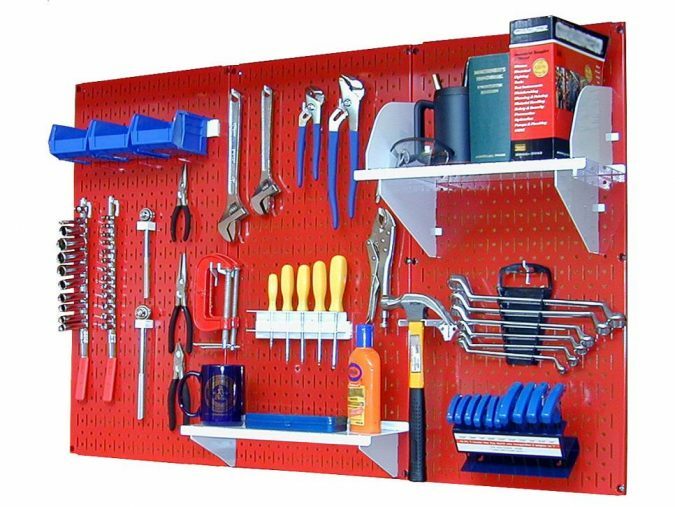 This is also very important in making your garage appear very organized. There is no need trying to buy new things when the old ones can be recycled. 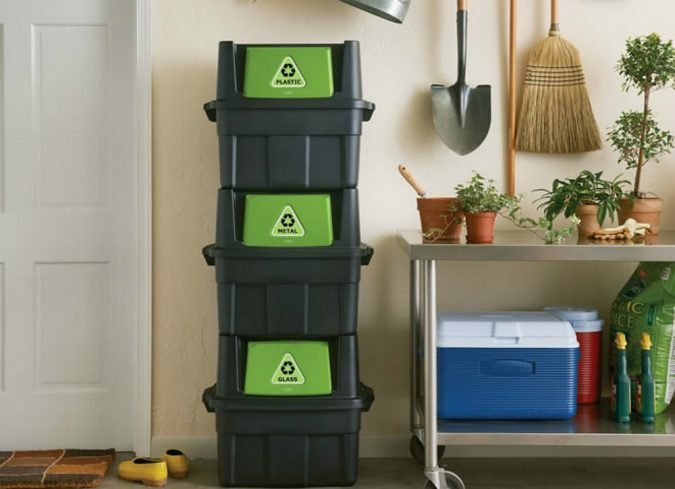 Your garage will be clutter – free once you can search for a recyclable container which will be used for storing items. Also, an idea such as this can help you save money in the long run which is great if you are working with a very tight budget. 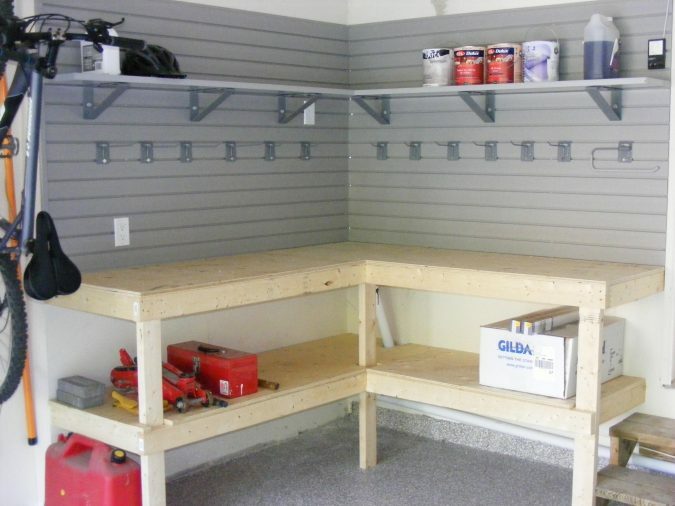 How the shelves in your garage are organized will go a very long way to show whether there will be space or not. A trick you can use here is to ensure the shelves aren’t clustered together in one place. Rather, they should be separated by being placed on the different sides of walls in the garage. This will make the place look more organized and spacious. 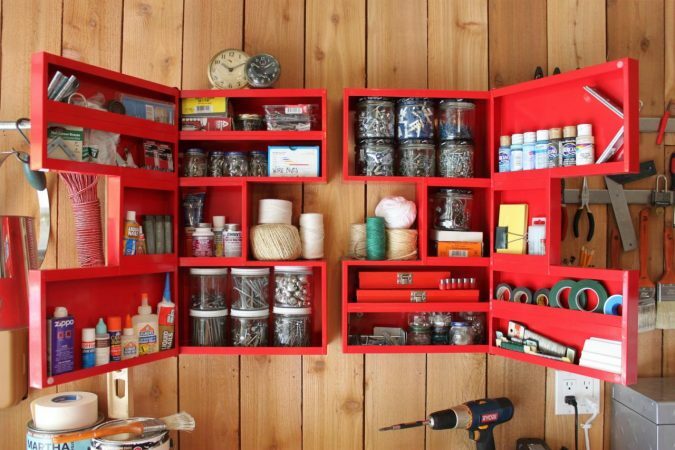 You can create a cabinet where car products will be stored. It will help to prevent such items to be scattered around the place. Also, you will be able to locate car items which you are looking for easily. 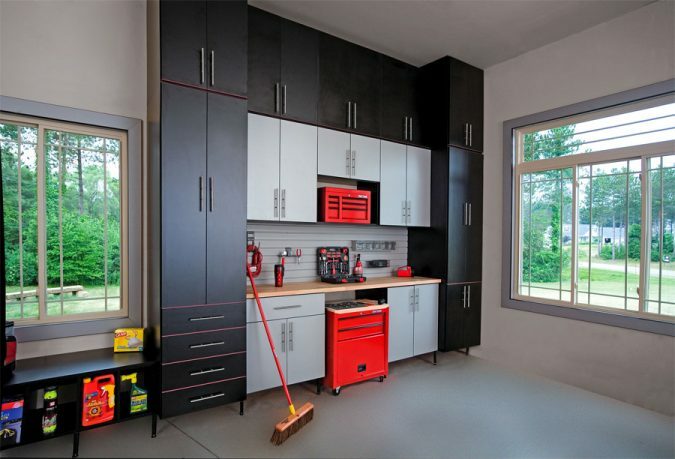 The best part is that building this cabinet isn’t difficult neither doesn’t it require space in your garage. Just build one that will be hanging on the wall of your garage using wood. 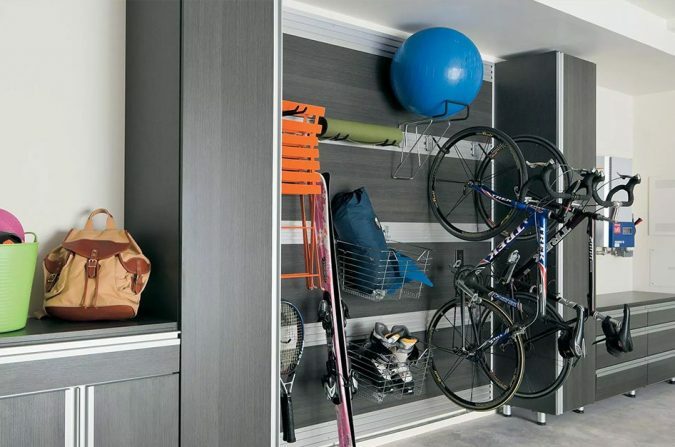 Apart from car products, you can still store other items on the walls. Even if you don’t want to make use of a cabinet, such is still very possible. 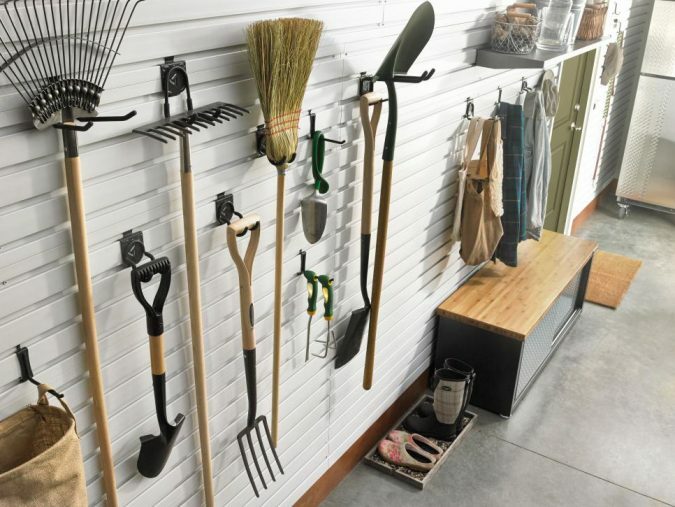 You don’t only need to be storing hooks and brackets on studs as there will always be space in the walls of your garage. It will then be left for you to make the most of such space by hanging items on the walls. 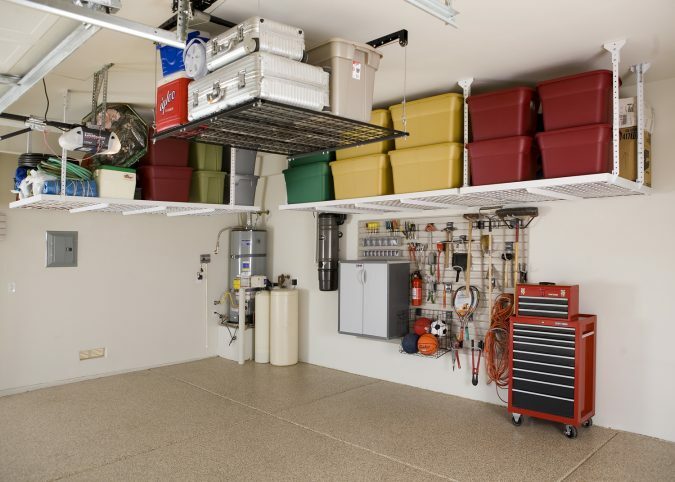 There are lots of items scattered around your garage at the moment that a storage bag can accommodate. A typical example could be seasonal items like artificial trees. When you have a storage item such as this, it could help you arrange items in an orderly way until when they want to be used. 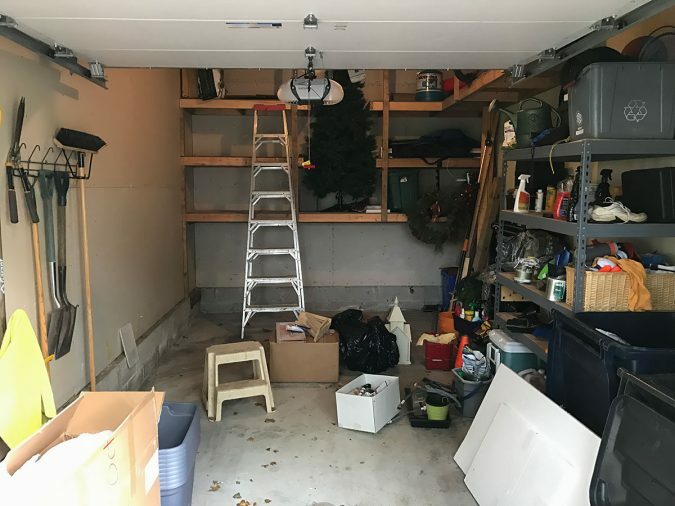 Having seen the above, it is very obvious that organizing your garage isn’t difficult as you must have been made to believe. You only need to get access to some of the best ideas like the ones above. For best results, you should try one method or idea before moving over to another.